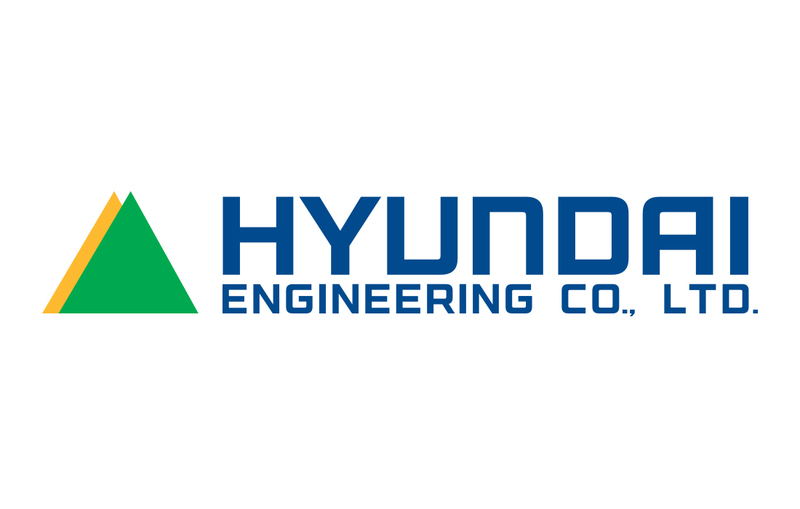 Hyundai Engineering and Construction (E&C) has ranked at the top of the Dow Jones Sustainability Index (DJSI) for three consecutive years, the company said Thursday. The index, created 16 years ago, is a global investment index announced jointly by S&P Dow Jones, the world's leading financial information provider, and RobecoSAM, an international investment firm in Switzerland. The result is based on the two organizations' annual evaluation of economic, environmental and social sustainability of some 2,500 global companies in 59 industries, including engineering and construction. "This shows that the future value of Hyundai E&C is recognized as an indisputable global leader," the Seoul-based builder said. "Outstanding competitiveness of Hyundai E&C has been highly valued as a global construction company that faithfully fulfills social responsibility for the environment and sustainable business." Only 342 companies were included on the DJSI World list this year, only 10 percent of the evaluated companies. Hyundai said its track record reflects the company's reputation in the global market. The firm said it has secured overseas orders of more than $10 billion for three consecutive years. It has executed projects in 58 countries in Asia, the Middle East, Latin America, Europe and North America. "The achievement has resulted in receiving the highest rating for economic performance, transparent management, global social contribution activities, and environment-friendly construction. It is expected that shareholders and investors will expand their investments in the company from learning about the ranking" a Hyundai E&C spokesman said. "We will continue to fulfill our corporate social responsibility as the world's leading company in the construction field and furthermore strive to improve corporate brand value."